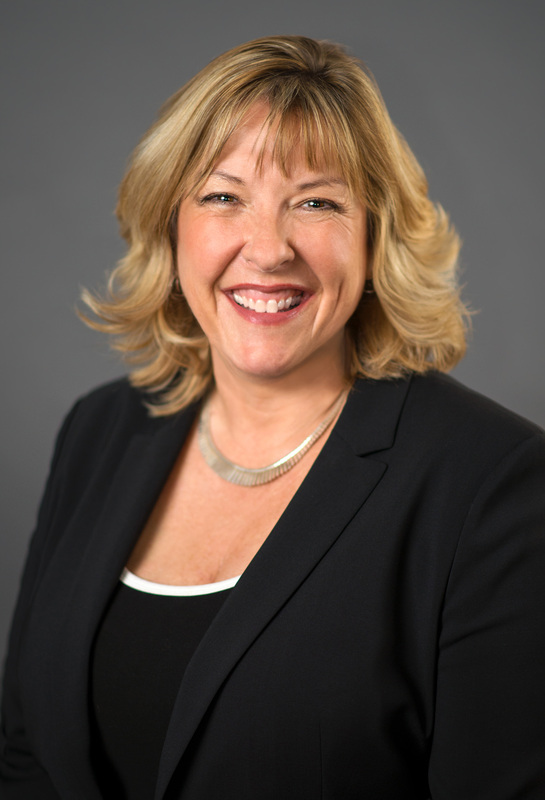 With over 20 years of working in the Real Estate Industry Lori Reiland gives your home buying/selling experience a sense of security backed by education and experience. She treats every client, whether you are a first time home buyer or a seasoned mover, with the same respect, attention and professionalism that everyone deserves. Lori Reiland’s mission in real estate is to help her clients achieve their real estate goals by helping them make the best decisions for their particular situation. She takes the time to listen to her clients’ needs and advise them in their decisions to achieve the results they want. The result is a happy one for all – Lori’s clients turn into friends for life, and they eagerly send their friends and family to her when they need a REALTOR®. If you are looking for someone who is knowledgeable, educated and experienced in the Phoenix market, you should look no further. Lori Reiland is an Associate Broker, which means she has a higher level of education than a Realtor. She has worked as a Designated Broker (which is the employing Broker), first at UDC Homes at Westbrook Village and then as owner of her own Company, Westbrook Realty. She sold Westbrook Realty to Russ Lyon Sotheby’s International Realty in 2001. She is the managing partner of a 12,500 square foot commercial building at 8715 W. Union Hills Drive and leases the space to Russ Lyon Sotheby’s and other tenants. Not only does Lori have the knowledge and experience in real estate, but she backs that with education. Because she is serious about doing the very best for her clients, Lori has acquired the following designations: Certified Residential Specialist (CRS) a designation from the National Association of REALTORS® - a designation held by only 3% of REALTORS® in the U.S., Accredited Buyers Representative (ABR), Graduate of the Realtor Institute (GRI), Certified Negotiation Expert (CNE), and Certified Distressed Property Expert (CDPE). She also has a BA in Journalism and Communications from Point Park University in Pittsburgh, PA. This has provided her with the skills to effectively communicate with buyers and sellers and complete smooth transactions. Lori has received numerous awards throughout her sales career, most of which were based on sales volume and customer satisfaction. She is the Past President of the Lake Pleasant Regional Association of Realtors and was instrumental in effecting the merger of this Association with the Glendale Association of Realtors. This created the West Maricopa County Regional Association of Realtors which is the third largest in the State of Arizona. Lori has been licensed in the State of Arizona since 1992 and has worked full-time in the Real Estate business since that time. She began selling new homes in 1994 at Westbrook Village and has sold thousands of homes in the Westbrook community since that time. Lori is very familiar with the floor plans, options, lot premiums and history of Westbrook Village. She feels it is important to sell the lifestyle of the community in an active adult setting. Although Lori can be considered an expert in the Westbrook Village Community, she also specializes in all the Northwest Valley cities, which includes Peoria, Glendale, Surprise and the Sun Cities. Lori’s clients expect the best from her, and they get it – beginning with communication. Not only does she keep them informed of everything related to their purchase or sale; they know that if they call or email with a question or concern she’ll respond as quickly as possible. And if they just need to "talk something out," she’ll take the time to listen. Clients also know that she won't mislead them, and that she'll give them her honest opinion. If Lori sees a potential problem, she'll share that thought rather than let them go ahead with a decision that might not be beneficial. As a REALTOR® Lori feels fortunate in being able to work with clients who are enjoying life to the fullest, She works hard to further that enjoyment by making your real estate purchase a pleasure. All of her previous clients would agree to that. In fact, right after they tell you about Lori’s knowledge of the real estate market, her service and professionalism, the speed with which she responds to every request, and her ability to make the process hassle-free, they’ll tell you about the fun they had working with her. It’s no wonder that a significant portion of Lori’s business comes from referrals and repeat buyers. Lori is the number one sales agent in sales and number of homes sold in her office. Her philosophy is, “Do it First Class.” Russ Lyon is a full-service Real Estate Company and they do not take any shortcuts. Lori would be happy to tour your home and prepare an in-depth market analysis – with NO OBLIGATION AND ALL INFO IS STRICTLY CONFIDENTIAL, of course. When not involved with clients or the community, Lori enjoys time reading, camping, sports or just enjoying life with her husband and their kids. Lori would like to thank you for the time to get to know about her and how her background can help you. Please do not hesitate to call her and speak with her directly about your home buying or selling needs. It would be Lori’s pleasure to help make your real estate dreams come true. Specializing in northwest valley homes for sale and the Maricopa County real estate market, you have found your realtor resource for buying and selling your next home. With expertise in realty for both purchasing and listing properties in Phoenix, Peoria, Glendale, Litchfield Park, Goodyear and Buckeye and all surrounding Maricopa County, AZ areas, you have found the right resource for all of your real estate needs. 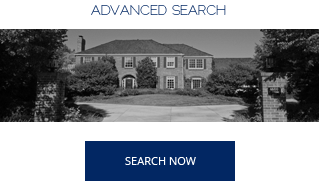 Whether you are looking for a new home or land, or you are in the preliminary stages of a real estate search, you have found the best in professional service. 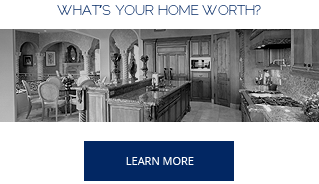 Through this real estate web site, you have the ability to search virtually every home for sale in Phoenix, Peoria, Glendale, Litchfield Park, Goodyear and Buckeye and all other local areas. In addition to accessing houses and real estate for sale, this web site features comprehensive community information for Maricopa County areas that can help guide you in making the right buying or selling decision. 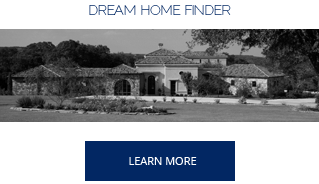 This web site features every real estate tool you need when looking at real estate and homes for sale. You can browse exclusive homes for sale, search virtually all area listings through my property search, calculate mortgage payments on your next home with my real estate mortgage calculators, access home buying and selling tips, get tremendous area information about greater Maricopa County including specific information for Phoenix, Peoria, Glendale, Litchfield Park, Goodyear and Buckeye. Furthermore, you can find out how much your property is worth, and access comprehensive information about selecting me as your real estate agent. If you are interested in learning about Maricopa County, AZ schools, this site also offers thorough school information.